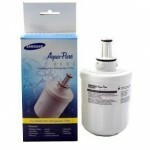 Twin Under Sink Water Filter Systems are our most popular style of water filter. 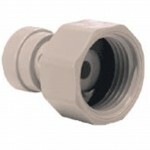 Industry standard cartridge sizes with a wide range of systems to suit all budgets. 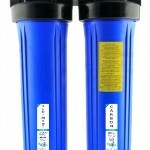 Twin under sink water filters are great at removing sediment, chlorine and several other chemicals. They are compact in size and will fit under almost any sink. 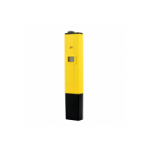 Easy to install we provide installation instructions with videos and also provide on site service in the Sydney metro area. 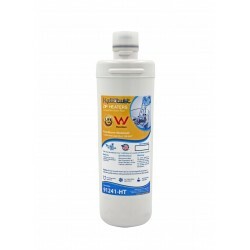 Most twin under sink systems come with a carbon block which is known to remove chlorine and harmful chemicals. 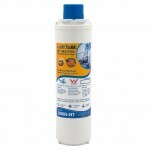 We also sell the HydROtwist Premium under sink water filter range with gauranteed contaminant removal and long warranties. 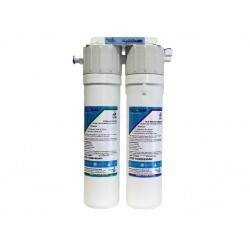 We also have premium water filter systems that feature a ceramic filter which is effective at removing bateria and cysts. 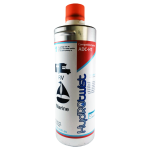 Browse our range below and if you have any questions please contact us. CeraMetix Stainless Steel Twin Undersink Water Filter System 10"
Premium Stainless Steel 304 Grade System, Hand Built & Factory Tested, Neat and Compact, The 10" Stainless Steel CeraMetix Ceramic Twin Undersink Water Filtration System, can be convieniently installed under the sink and comes with an attractive designer chrome tap. The tap can be easily mounte.. 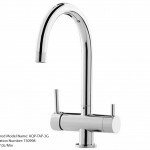 Premium Stainless Steel 304 Grade System, Hand Built & Factory Tested, Neat and Compact, The 10" Stainless Steel Doulton Ceramic Twin Undersink Water Filtration System, can be convieniently installed under the sink and comes with an attractive designer chrome tap. 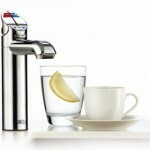 The tap can be easily mounted .. 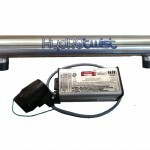 The HydRotwist HTR2000AP Quick Change Twin Undersink system is ideal for kitchens with limited under sink cupboard space. It features a State of the Art Twist-Off cartridge system, ensuring quick, easy removal and replacement of the cartridges. 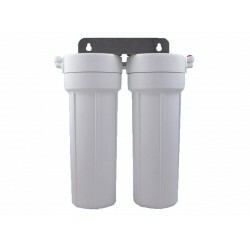 The HydROtwist Twin Under Sink System has set the stand..
CeraMetix Omnipure Premium Twin Under Sink Water Filter System Hand Built & Factory Tested, Neat and Compact. 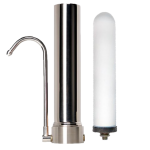 The CeraMetix Ceramic Twin Under sink Water Filtration System, can be conveniently installed under the sink and comes with an attractive designer chrome tap. 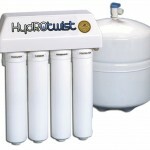 The tap can be easily m..
HydROtwist Doulton Omnipure Premium Twin Under Sink Water Filter System. 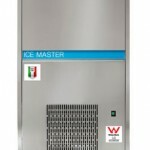 Hand Built & Factory Tested in Australia, Neat and Compact designed for any kitchen. 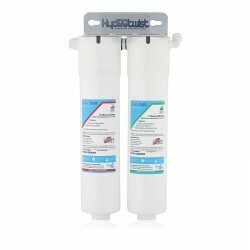 The Doulton Ceramic Twin Under sink Water Filtration System, can be conveniently installed under the sink and comes with an attractiv..
Hand Built & Factory Tested, Neat and Compact, This HydROtwist 10" Ceramic and Chloramine Twin Undersink Water Filtration System can be convieniently installed under the sink and comes with a designer chrome tap. 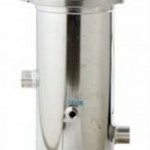 The tap can be easily mounted on your stainless steel sink, or corona or granite bench-..
Twin Under Sink High Flow Filter System for Mixer Tap 1um 10"
HydROtwist Twin High Flow Water Filter System suitable for cold water line on mixer tap. No Need for seperate filter tap. 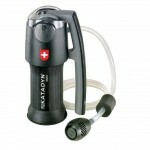 Simply attatch in line with your existing braided lines and enjoy clean pure water on demand. 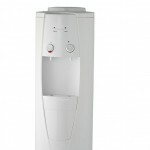 Capable of flowing up to 12L/pm with minimal pressure drop with ideal f.. Your choice of 9" or 10". This kit replaces existing housings, with metal hex joiners, reinforced and made in the USA. Comes complete with everything you need. 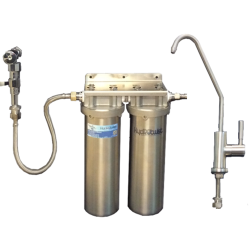 Includes: 2 x Housings (9" or 10"). 1 x 1/4" Hex Joiner. 1 x Stainless Steel Mounting Bracket. 8 x Stainless Steel Screws. 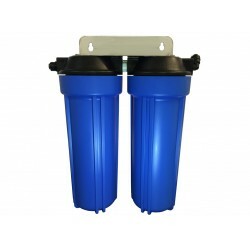 2..
Twin Blue Housing 10" Upgrade Kit . 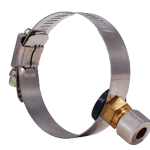 This kit replaces existing housings, complete with hex joiner, Stainless Steel Bracket and Stainless Steel Screws. Fully Assembled and comes complete with everything you need. 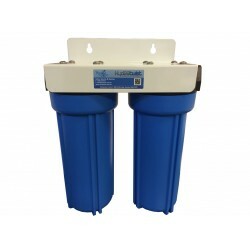 Includes: 2 x Housings (10" Blue with 1/4" Inlet and Outlet). 1 x 1/4" Hex Joi.. 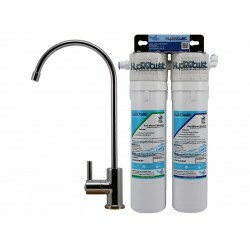 The HydROtwist Quick Change Twin Undersink upgrade replacement kit is a cheaper alternative to replacing costly Clearwater Systems QVS2000D with QPS05 & QCB005 filter cartridges.Replaces any clear water systems twin under sink filter systems. 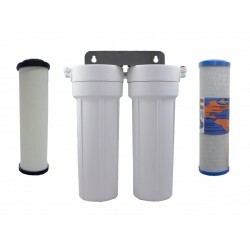 Simply disconnect/unplug the inle..
***Zip Classic F1 Twin Filter Tap 52072 & F2 Twin Filter Tap 52073 with 28002 & 28005 filters - Direct upgrade kit saves you $$$ The HydROtwist HTR2000AP Quick Change Twin Undersink upgrade replacement kit is a cheaper alternative to replacing costly Zip twin under sink filter cartridges. ..